Conferences are changing. They may once have felt like a tedious sequence of mildly relevant talks, more to do with obligation than inspiration - but they're becoming something totally different. Something worth getting excited about. Interactive technologies are creating unprecedentedly immersive experiences, with wearable technology, networking apps and real-time social media engagement fundamentally changing what a conference is. This entirely new approach to the experience begs for a new approach to the conference venue too. Somewhere exciting, unexpected, and totally immersive. Fabric has been pioneering events for decades, catapulting London to the front line of the live music industry, and continutes to attract visitors from all over the globe. Propel your conference into the cutting edge of modern day events, with this exciting alternative to more predictable locations. We've seen conferences with break-dancers, lit-up floors, strange, glowing figures and all sorts of technological surprises and experiments. If you want somewhere that will invigorate your event, and provide a platform to sample new technological possibilities, this is your venue. 103 Gaunt Street is another iconic club to join the ranks. 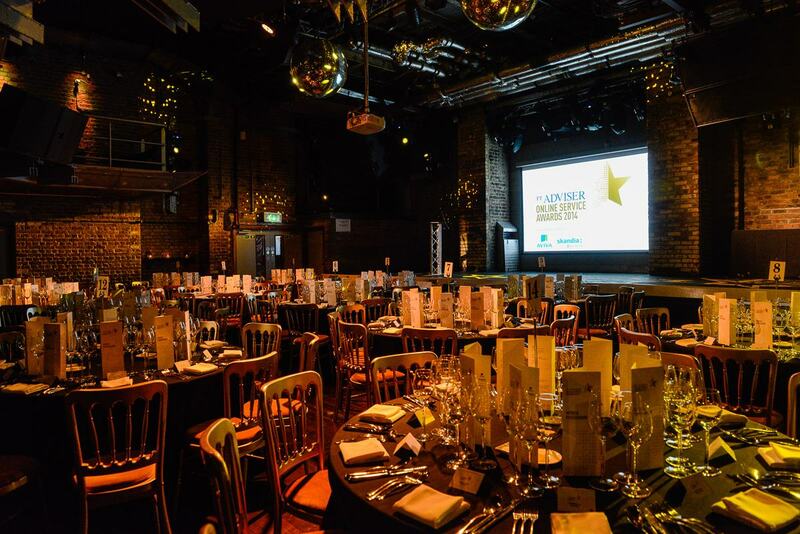 Their production potential, with advanced lighting and sound systems, make their space astonishingly versatile, meaning that you can transform the venue to whatever style and branding your event demands. In the thumping heart of Shoreditch, XOYO is better known for bass than business. So much so, that we've never heard of a conference taking place at XOYO before, ever. 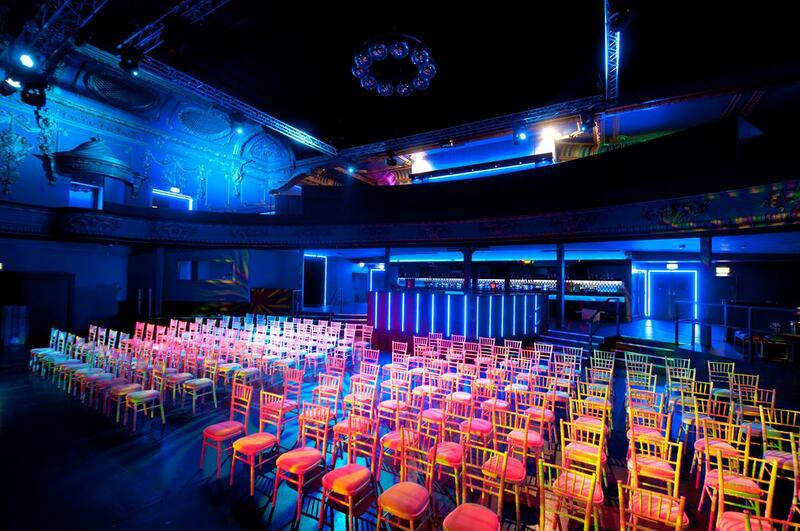 But the venue is perfect for it: centrally located, state-of-the-art facilities, and a large-scale capacity. Time to push the boat out. This really is a Hire Space favourite. As you can see, the magnificent theatre is an immersive setting for a conference that is looking for a certain pinache. Totally unforgettable, this venue is suited to the new wave of conferences set to transform the scene over the next year.